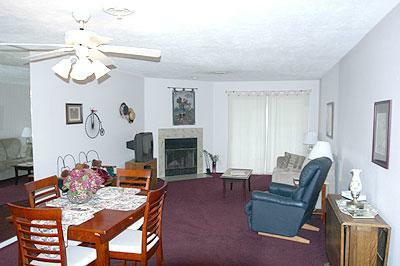 Spacious Living Room w/ Lake Taneycomo Bluff View! Shop, 2 Tennis Courts, Playground, Hiking Trails, and PRIME FISHING!! information! We would love to have you! !